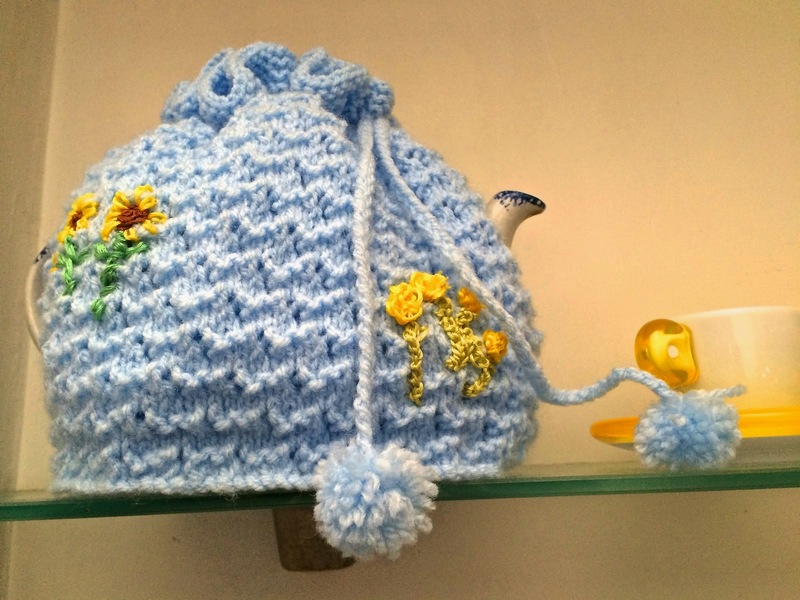 I know the excitement has been building since I announced last December that my mother was about to finish the winter tea cosy just before her 100th birthday but, many apologies, I seem to have omitted sharing a photograph of her latest creation, the Winter 2014/2015 Cosy. I think you’ll agree that her designs are going from strength to strength now that she’s entered her 101st year. 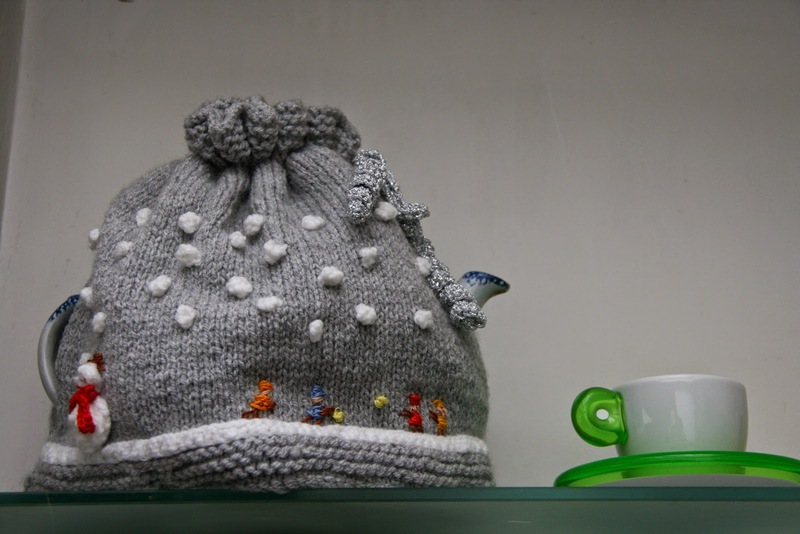 In case you haven’t been following this saga, my mother has been designing seasonal tea cosies for me for a couple of years now because, let’s face it, you can’t have too many tea cosies. Now that we have two years worth, we can change them every new season rather like churches change their altar cloths. 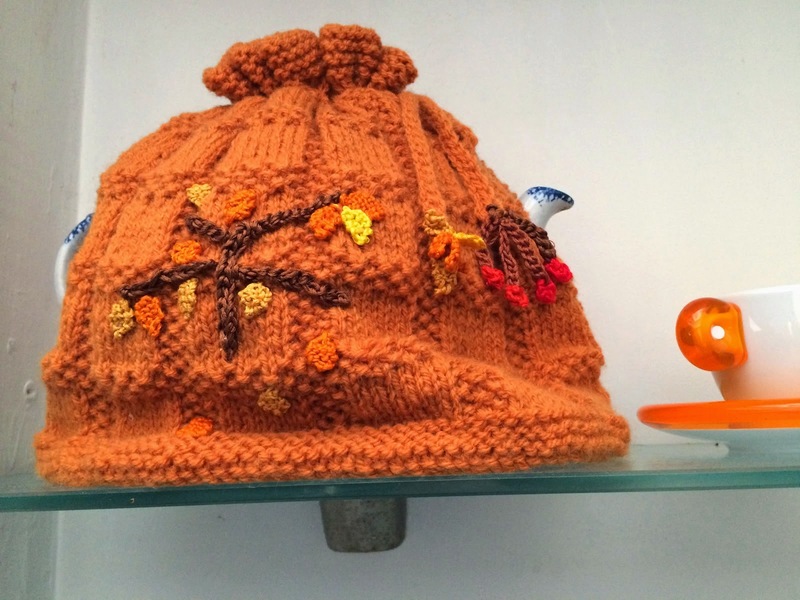 Above is the Autumn 2014 model and, below, the one for Summer 2014. She is now thinking about her design for Spring 2015. They should be collectors items but they are all designer originals and I’m the only collector. 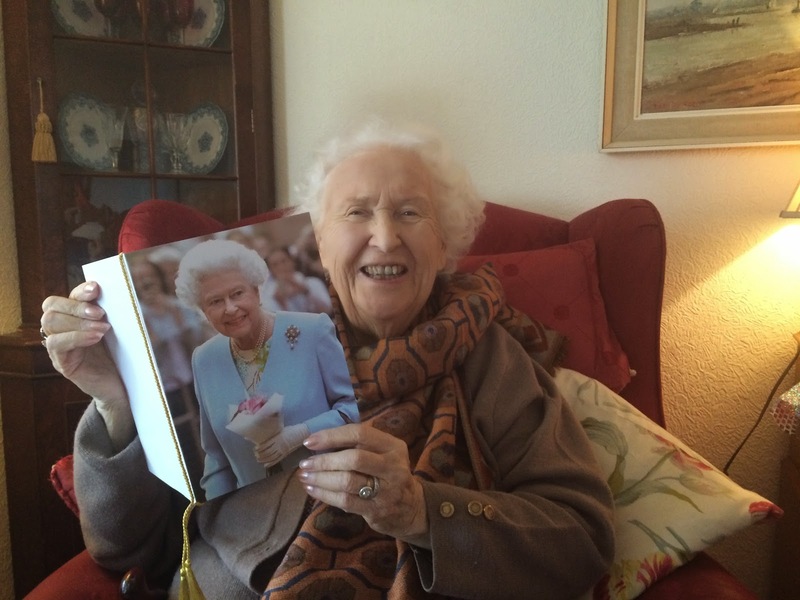 Oh, and if you don’t believe that my mother is 100 years old, here’s that photograph of her with a message from Her Maj. The financial market of India continues to be grooving to the tunes of the downturn leftovers. In the recent time defying all of the turbulence resulting from the economic slow down, India has found a steep increase allowing the most recent financial market latest breaking news.